Diving into the world of essential oils can often be confusing and overwhelming and yet once you get going, they are so simple and easy to use and incredibly effecitve! 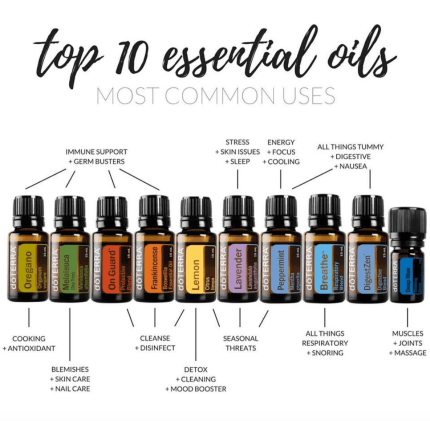 We suggest every family starts with the basic 10 top oils so that you are equipped with everything you need to get your holistic health journey off to the next level. We are here to help every step of the way! 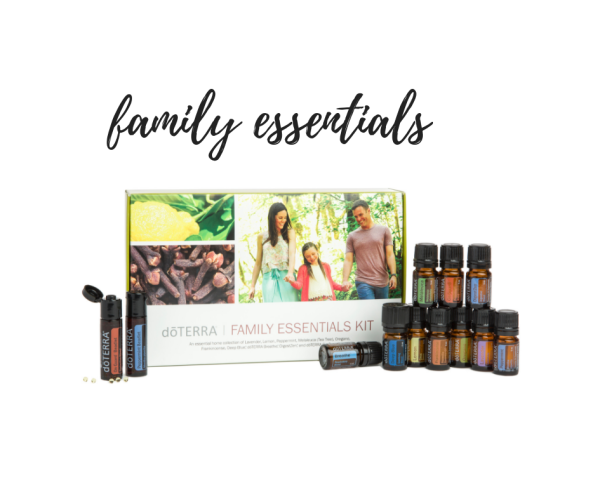 Choose a kit below that is right for you and your family OR if you wish to customize a kit for your family's goals and needs - send us a message and we can help you put that together! Cost $275 - SAVES $91 off retail - BEST VALUE! This kit is our most popular kit as it adds the most bang for your buck. It saves $91 plus includes our 10 basic oils that every family should have to cover most anything from A-Z. This kit includes 275 drops each (15mL bottles) of Lavender, Frankincense, Lemon, Melaleuca, Peppermint, Oregano, On Guard, Breathe, Digestzen and Deep Blue and a Petal Diffuser. Cost $150 - SAVES $50! This kit is the perfect starter kit for a individual or couple. This includes the 10 basic oils that every person should start with and have in their home. The oils included in this are 5mL bottles (80 drops each) of Lavender, Lemon, Melaleuca, Frankincense, Oregano, Peppermint, On Guard, Breathe, Digestzen and Deep Blue. This kit also include two free gifts of Peppermint and On Guard Beadlets. This kit is a great way to get started and support that aching body, massage, relaxation and more. 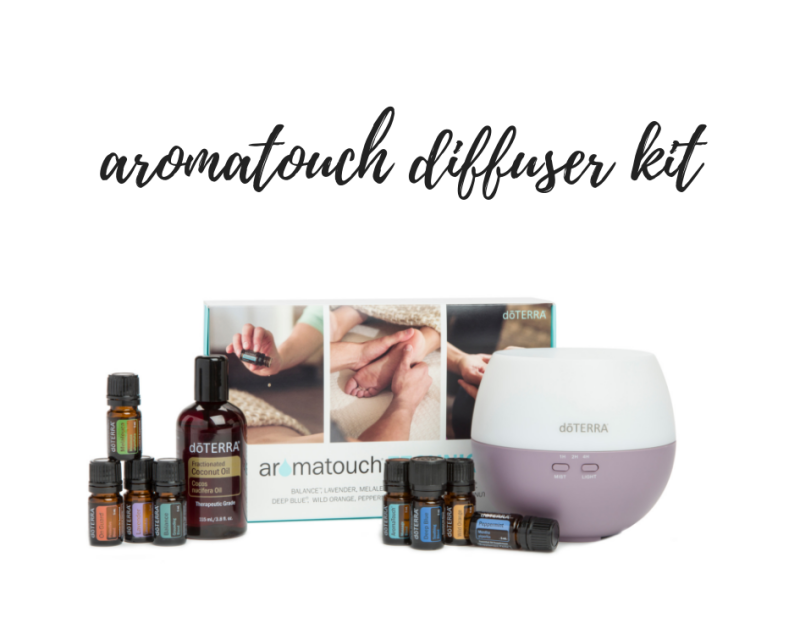 This kit includes 5mL bottles of Lavender, Melaleuca, Peppermint, Wild Orange, Aromatouch, Deep Blue, Balance and On Guard plus a Fractionated Coconut Oil bottle (for creating blends & diluting) and a Petal Diffuser. 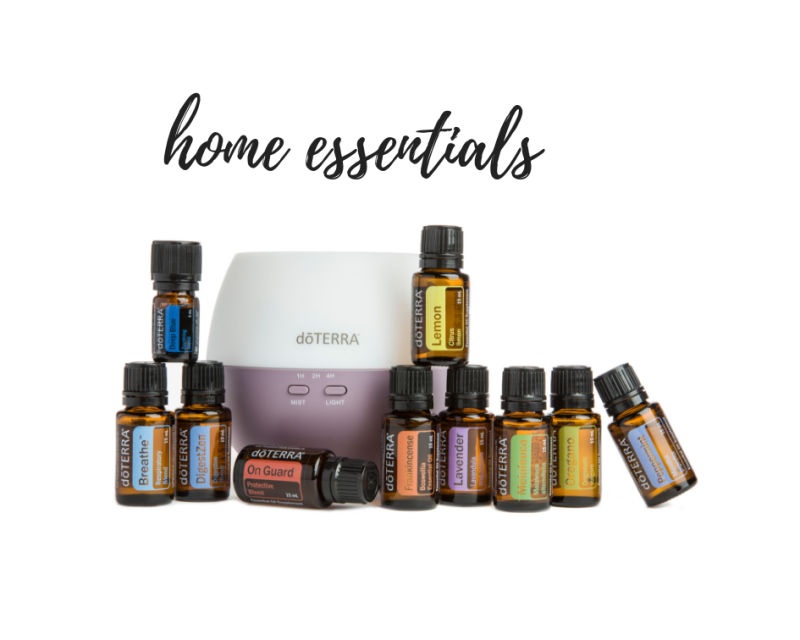 Starter kits are the best way to get started with doTERRA because not only do they save you more money, they allow you to support yourself in so many ways from health - wellness - emotional well being + more. No requirement to purchase again or sell a thing! Gives you quick delivery to your home (or anywhere you choose) for low shipping costs that are reimbursed to you in the form of credits for free oils each time you choose to purchase something. Do I have to order again? No - you do not have to order again or sell a thing. Though we know you are going to LOVE using your oils so if you do decide to order again, be sure to check out our amazing Loyalty Program that saves even more! What if I don't know how to use my oils or what if I get overwhelmed with getting started? Don't worry - this is why were are here to support you! You are joining a loving and supporting Love thy Health Co. community where you will receive welcome info and membership benefits, access to our exclusive Facebook member only group, and a wellness consultation where we chat with you one on one about your needs and help you develop a protocol that is right for you.